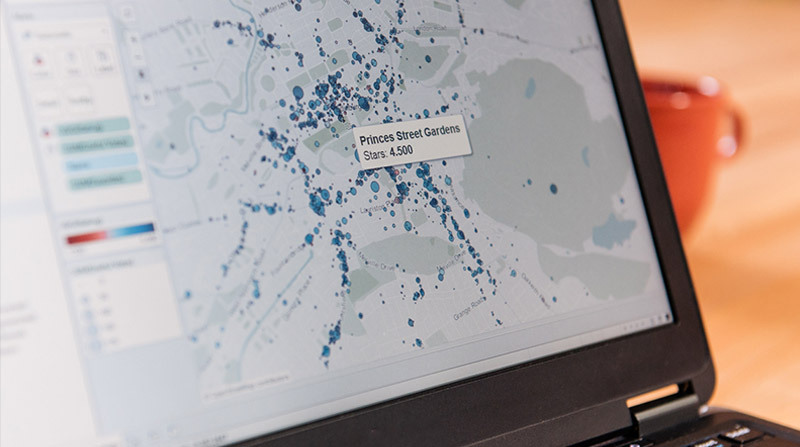 Tableau Desktop gives you the power to see your data in a whole new way. Explore and answer critical business questions in just minutes — but don’t keep these insights to yourself. What if you could quickly and securely share data, reports, and dashboards with your team, company, and customers? 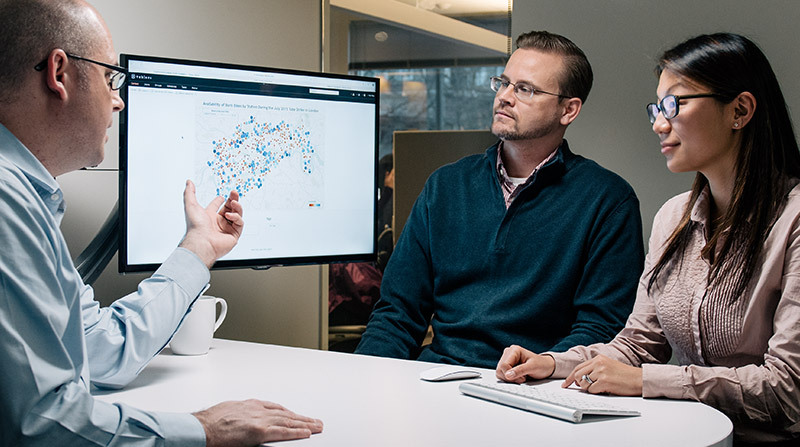 Tableau’s sharing and collaboration options make that easy, whether your data is on-premises, in the cloud, or spread across a hybrid deployment. Simply choose the Tableau option that best integrates into your existing data environment: Use Tableau Online for a fully-hosted solution, deploy Tableau Server on your preferred cloud platform, or install on-premises. If you don’t want to install software or purchase hardware, choose analytics as a service with Tableau Online. 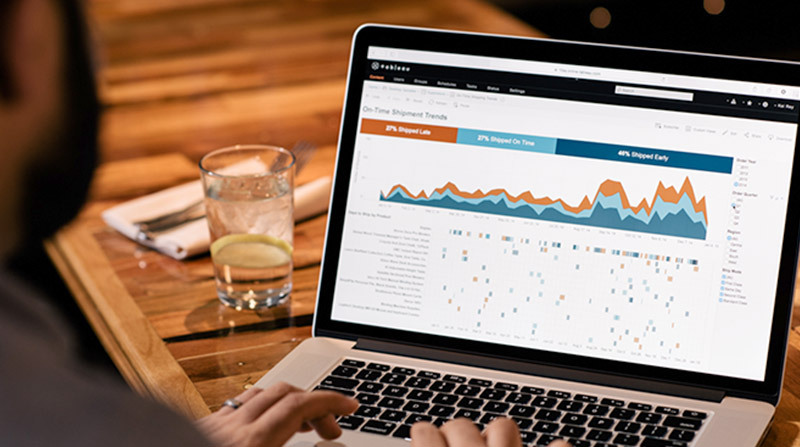 Securely publish interactive dashboards and data—whether in the cloud or on-premises—and access your content from any browser or mobile device, enabling your teams to share analytics with anyone, anywhere. If you prefer not to manage on-premises servers but want full control of your software, deploy Tableau Server (on Windows or Linux) on Amazon Web Services, Google Cloud Platform, or Microsoft Azure. You benefit from all the great features of Tableau Server, with the added scalability of the leading public cloud solutions. If your organization's software and data is on-premises, you may want to keep your analytics there too. Tableau Server installed on-premises, whether on Windows or Linux, gives you full control of your analytics software while ensuring all your content remains behind IT's firewall. We make it easy to empower everyone across your organization with data. Choose the best deployment for your organization with our guide.